What Bitcoin Payments Are Available in Switzerland? Where to Store My BTC? If you were wondering where and how to buy bitcoins in Switzerland, then you came to the right place. In this quick bitcoin Switzerland trade guide, we will show you how to purchase cryptocurrency with the help of many payment methods at exchanges available to you. 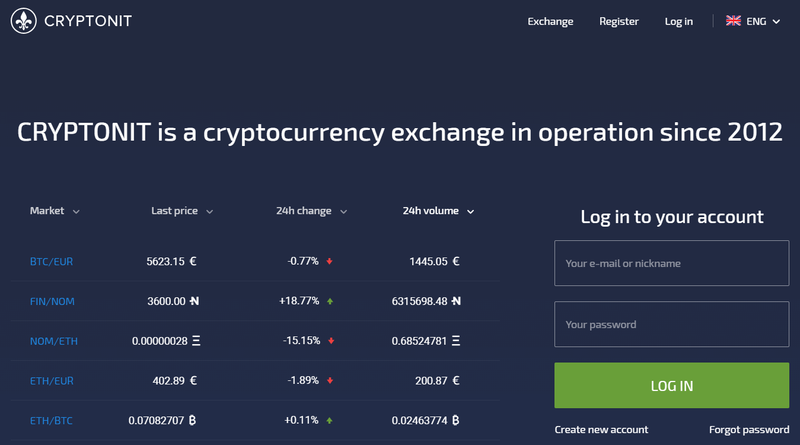 Got the exchange of your choice (our example being CEX.IO) and register an account. Go to your account’s name and click “Verification” to complete identity check. Once your ID has been confirmed, click “Buy/Sell” button ,fill out purchase form and click “Buy”. Choose the payment method (in our case credit card) and provide details, clicking “Proceed” at the end. Confirm details and click “Buy”, ending the process and receiving coins in your CEX.IO balance. Go to your dashboard page and click “withdraw” to transfer bitcoins out of CEX.IO into your external wallet. 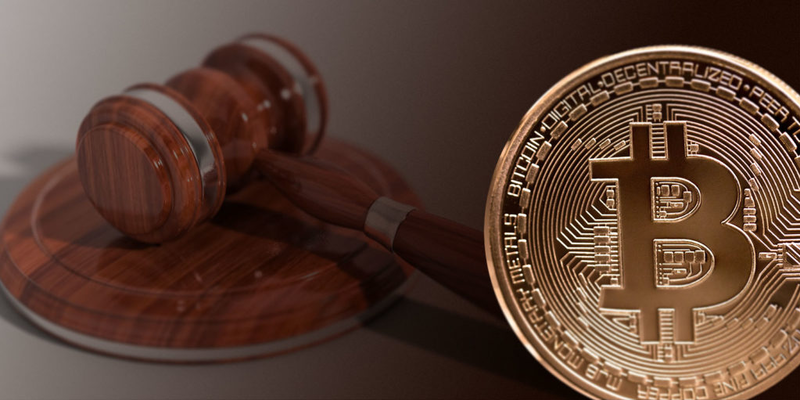 Is Bitcoin Legal in Switzerland? 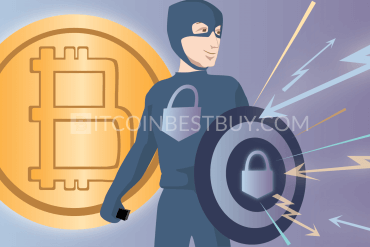 Can I Purchase BTC Anonymously? 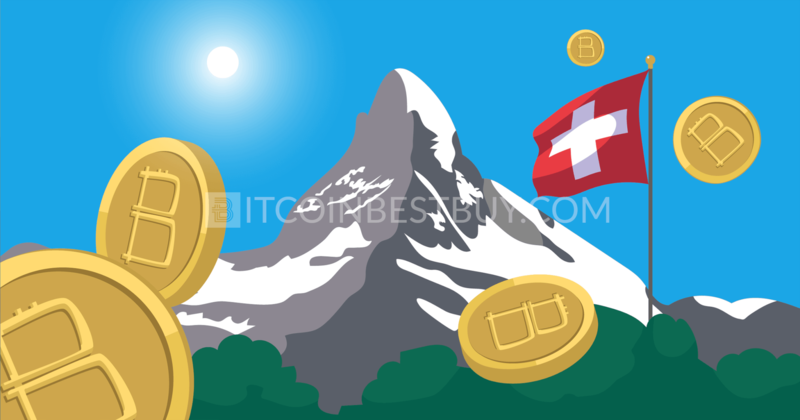 Switzerland is a country where bitcoins considered as legal cryptocurrency and that’s why there are many exchanges and trading platforms available for Swiss traders. 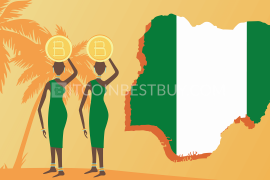 Stay put as we go through different platforms, listing out their advantages & disadvantages in terms of fees, verification processes, purchase limitations, security features and available deposit/withdrawal methods. Each of these pros and cons serves as a reminder for you when choosing the right exchange from which you can buy your BTC. Switzerland is one of the top countries, always put in association with high living standards and successful business environment. 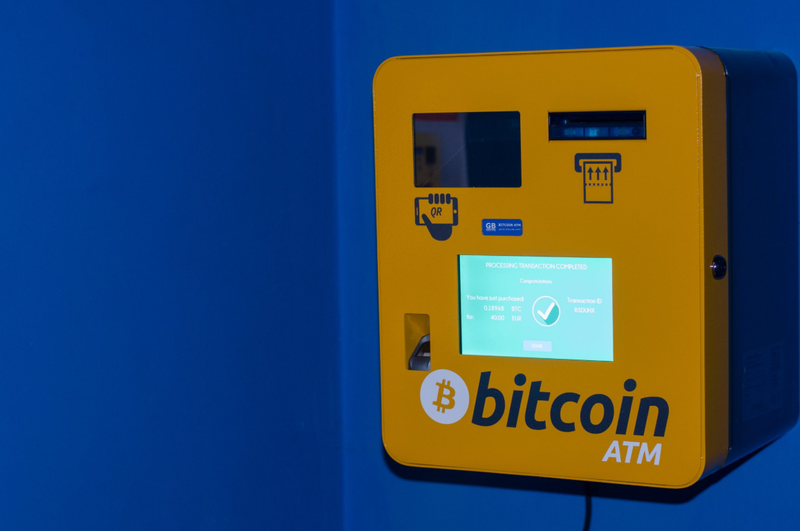 Thus, many payment options are available when it comes to bitcoin purchase in Switzerland. The most popular options are those that provide speed, security, low fees and comfort for its users. Thus, credit or debit cards and bank transfers are the most important tools to talk about first. Credit cards are fast, instant and come with 3D scrutiny but also with higher fees and lack of privacy. 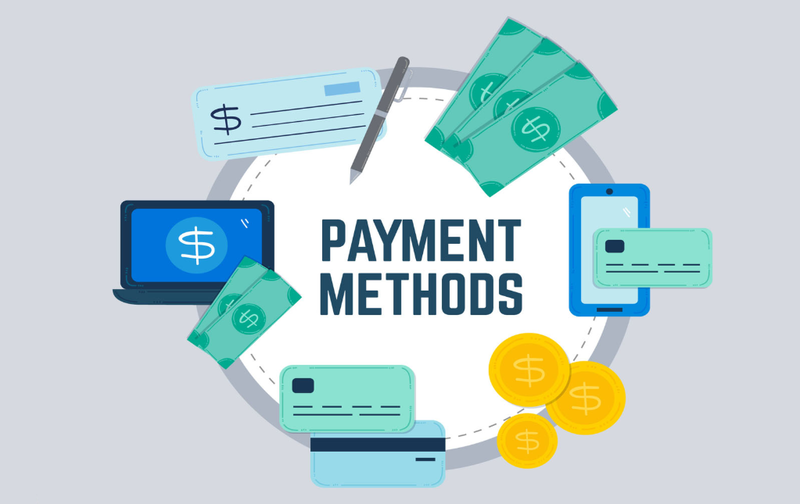 Bank transfers, however, are cheaper and most popular payment option though they can take quite long time to be processed (2 to 5 business days). Apart from these two channels, you can also use cash purchases, e-payment systems (Skrill, PayPal, Perfect Money) and ATMs. It is also possible to use more than one way to get bitcoins from Switzerland, making it important for the exchange platform to have several of them available for you to choose from. Swiss government took somewhat a unique stance on bitcoins, passing several legislations since 2013 concerning cryptocurrencies. 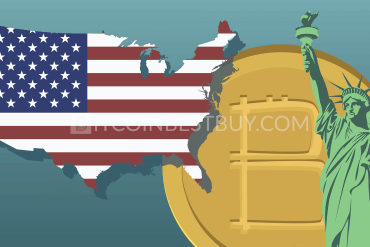 Right now, digital coins are not considered as legal tender, meaning it does not have the status of a currency, like USD, and EUR has. Nevertheless, it is also not considered as a commodity, being without any VAT or tax implications existent for traders. Moreover, the government did recognize bitcoin as a payment method but not as a currency as well, which allows businesses to open up their exchange and perform ICOs with very low fees. Still, some exchanges, especially those dealing with a large number of fiat currencies need to be registered as financial institutions. Due to the light regulations on cryptos, bitcoin thrives in Switzerland, allowing a large number of exchanges to offer their services for the traders originating from Switzerland. Thus, we compiled small reviews on most popular and safe platforms where you, as a Swiss trader, can go and get your BTCs. 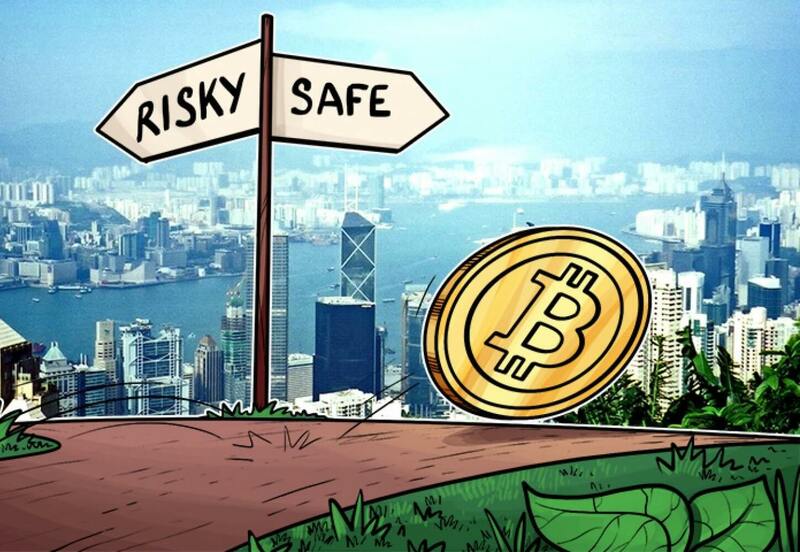 Based in Hong Kong, this exchange offers bitcoins for Swiss traders with the help of bank transfers expressed in numerous fiat currencies, them being USD, EUR, GBP, AUD, CAD, NZD, SGD and JPY. The wire purchases come with 0.2% fees if your order is from taker’s side or 0.1% if the order is from maker’s. No matter the circumstances, the platform employs AML and KYC policies to ensure safety of its trading platform. Thus, only verified users are able to participate in trade and withdraw fiat money back to their bank accounts. low transaction fees, ranging from 0.2% to 0.1%. only bank transfers available as a payment method. Coinmama specializes in credit card trade only, the other payment methods, such as bank transfers, not available for you to use. The exchange is based in Bratislava Slovakia, with the main market being the European region. Accepted fiat currencies are USD and EUR, while transaction fees stand at 5% of the trade value. Verification is a must at this platform should you wish to purchase above the limit of $150. possibility to purchase with unverified account up to $150. 5% fee for CC payments can be considered as high when compared to other platforms. If you are looking for a platform that would send you coins directly to your wallet address, then Anycoin Direct should be on your radar. The exchange is based in the Netherlands, offering BTCs by payments made through Bancontact, Giropay, iDEAL, MyBank, SEPA, SOFORT and TrustPay. All purchases are expressed in EUR only. The interesting fact about this platform is that you do not need to register an account, meaning no verification of your identity is needed. BTC is transferred directly to external wallets. only bank transfer getaways available as payment options. 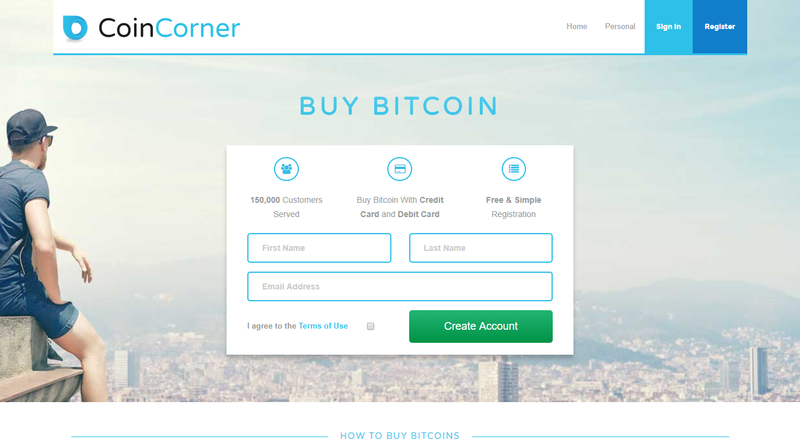 Based on the Isle of Man, CoinCorner exchange offers crypto coins through credit cards, bank transfers and Neteller. The fees include admin fee of 2.5% while the minimum deposit amount is set to be €10, according to the CoinCorner’s “Fees & Limits” page. The exchange requires full verification of your account, with the help of scanned ID and proof of address. All purchases are denominated in either GBP or EUR, while other fiats are not accessible at this moment. Thus, if you happen to have USD, you need to account for conversion rates as well. low transaction fees for CC of 2.5%. other currencies, such as Swiss Franc and USD are not available. 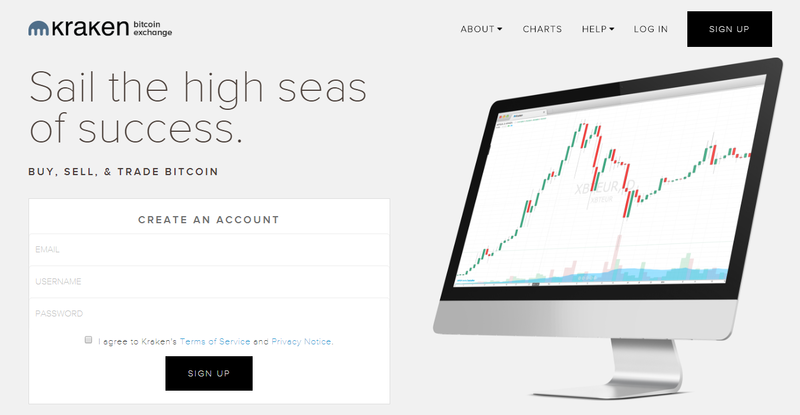 Kraken is an American exchange that offers both simple exchange services and margin trading market. The platform is known for its deep EUR and USD liquidity rate, where large volumes of BTC are available for purchase if the account goes through verification. In case you wish to buy bitcoins with an unverified account, your limits would be low but available to you. Much like other margin trading centers, Kraken offers maker/taker fee structure, ranging from 0% to 0.26%, depending on your monthly volume and if your order is a maker or a taker. Available fiats are USD, EUR, JPY, CAD and GBP, with bank transfers being the only available payment option at Kraken platform. verification process might take several weeks to be completed. 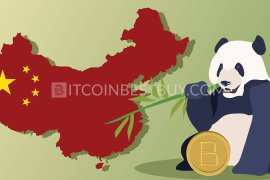 Gatecoin, much like ANXPRO, is based in Hong Kong, offering bitcoins with the help of currencies like HKD, USD, EUR and XJP. 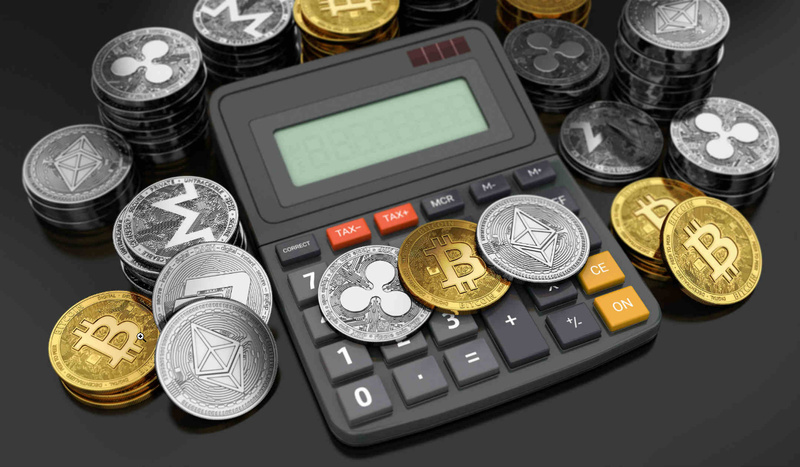 The available deposit method is bank account only, while fees range from 0.02% to 0.25%, depending on your monthly volume and position (either maker or taker). You also pay €1 for SEPA transfers while international deposits have 0.5% in addition to costs from your bank. Verification needs to be completed in order to get BTCs at Gatecoin. several fiat currencies available, EUR included though SEPA. only bank transfers work with this platform. 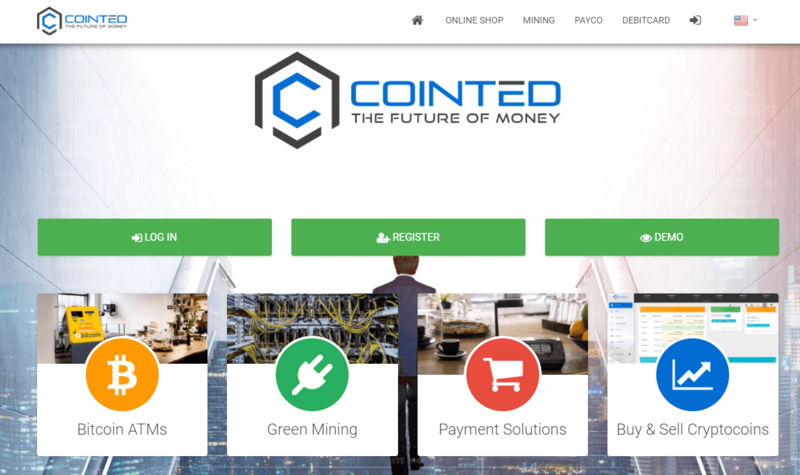 Founded in 2015 by Cointed Ltd., exchange offers crypto services with the help of SEPA bank transfers and credit cards for European traders, Swiss investors included. You have several options on how to get coins. You can deposit money into your balance and then trade according to your strategy. Deposit fees stand at 1% for SEPA and 2% for credit card deposits. On the other hand, you can purchase bitcoins directly and get them transferred to your external wallet. Fees are then 1.5% for SEPA and 3% for CC purchases. verification is not demanded from users. only EUR available as fiat money. 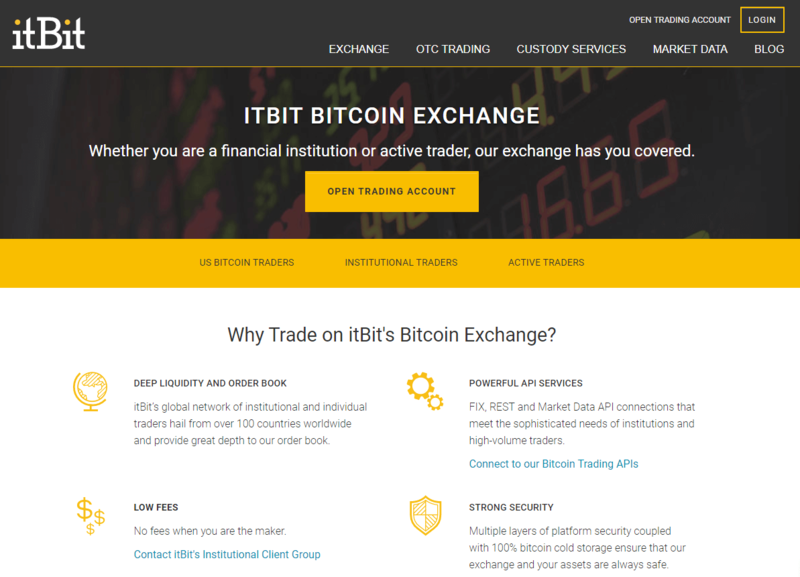 Launched in 2013, the US platform itBit offers two types of services, one being exchanged marketplace other OTC (over the counter) trading. The exchange provides regular BTC trade services while OTC is a place where a large number of coins can be purchased. You have maker & taker fee structure, ranging from 0% to 0.32%, depending on the position and monthly volume achieved. As for the payment methods, only bank transfers are available for use through USD as the only fiat currency. 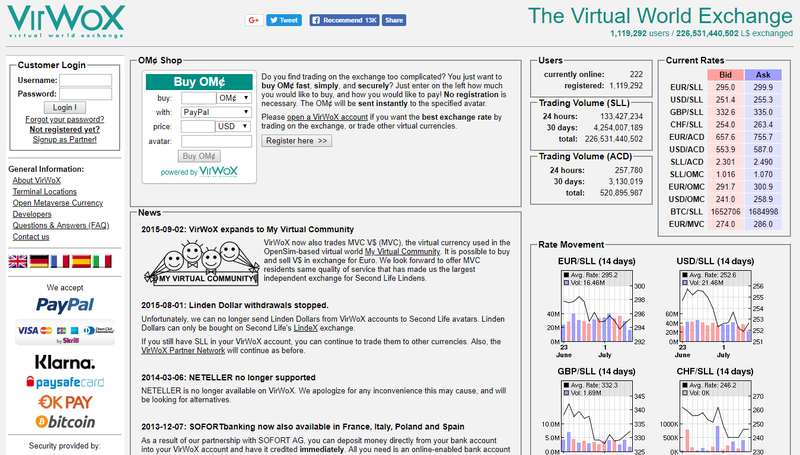 OTC desk allows large volumes to be traded. identity check is extensive and compulsory. The platform started out interestingly enough, through Dogecoin sale on Reddit. After the operations grew, the group of traders opened up the LLC businesses within the USD. Accepted payment method is PayPal, while accepted fiat money is USD only. For $15 trade a day, there are no verification demands but anything above it will require scanned ID and written document of a trade agreement with WeSellCrypto. PayPal available as a purchase option. lack of other payment methods apart from PayPal. 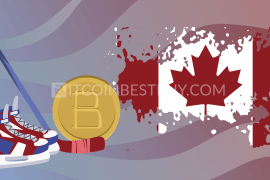 Registered in the UK, this London-based exchange offers bitcoins worldwide, Switzerland included. 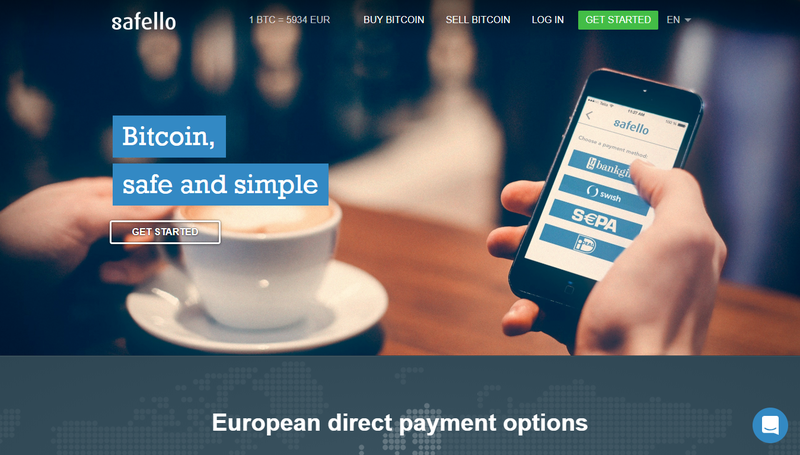 Accepted payment methods at Cryptonit are credit cards and SEPA transfers, using either EUR or USD currencies. Fees stand 4.5% for credit cards while SEPA comes with 2%. Compared to Coinbase 3.99% fee for CC, Cryptonit comes off as a little bit more expensive alternative. You are expected to provide scanned ID and proof of address in order to purchase coins at the exchange. 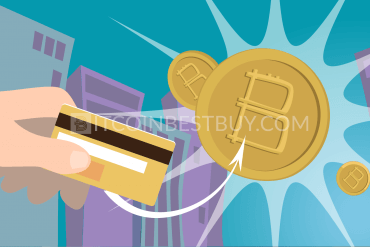 instant access to bitcoins using credit cards. deposits are required in order to make trading possible. If you are looking for an OTC desk that is driven solely by the market, then #bitcoin-otc would be a good place to start. The interface is confusing for beginners though, as it is geared towards simplicity, rather than comfort. The peer-to-peer (P2P) market depends on traders, meaning that the more supply, the larger chance you have to get big batches of bitcoins. verification demands depend on individual sellers. transfer confirmations may take time to finish. Bitstamp is a Slovenian exchange that offers its services since 2011, making it one of the oldest players in the crypto industry. The platform offers bank transfers as the only way to fund your account, while the direct purchase is not available. The bank transfer can take between one to five business days while fees do not exist for Eurozone traders using SEPA. You need to verify your account should you wish to use Bitstamp as your bitcoin source. sufficient liquidity and high purchase limits. no privacy since you have to upload your scanned ID. 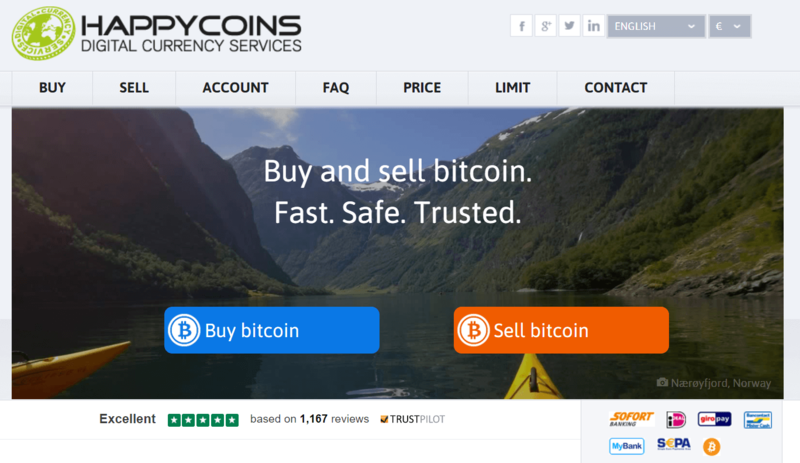 HappyCoins work with bitcoins by offering somewhat unusual purchase process. You have to register an account and receive your own account code, which acts as your online ID when getting BTC from the exchange. Available payment methods are SOFORT, iDEAL, Giropay, MyBank, SEPA and Bancontact Mister Cash. You also have periodical “no fee” promotions, where you get BTC for the price you see without any deposit costs. occasional promotions that carry no fees. 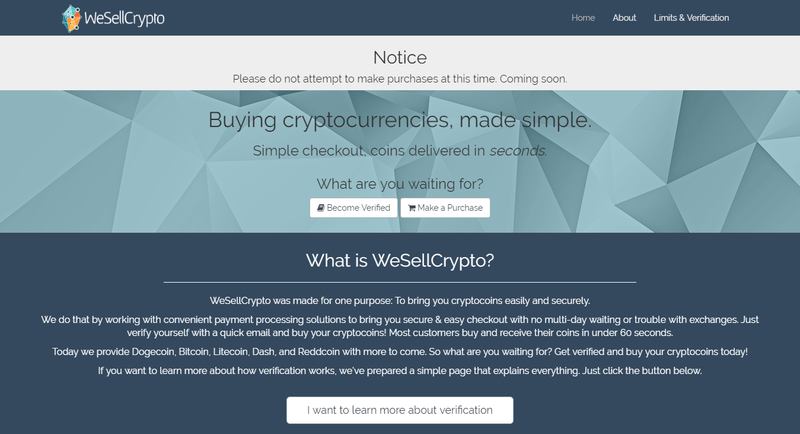 At Safello, the process of purchasing coins starts with registration and verification of your account. 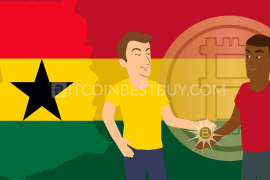 You then use one of the available payment methods (Visa/Mastercard bank cards and SEPA transfers) to purchase bitcoins. BTC would then be transferred directly to your external wallet, bypassing several important security issues along the way. Fees cannot be found on their website, apart from the statement that they do not have them. Rather, they are part of the bitcoin’s price. digital currencies are sent directly to your external wallet. fees are not shown transparently but are rather part of the exchange rate. The CEX.IO was established in 2013 as a first-ever cloud mining platform, where you could purchase contracts and earn daily payouts expressed in bitcoins. Nowadays, the service was abandoned in favor of regular exchange services. 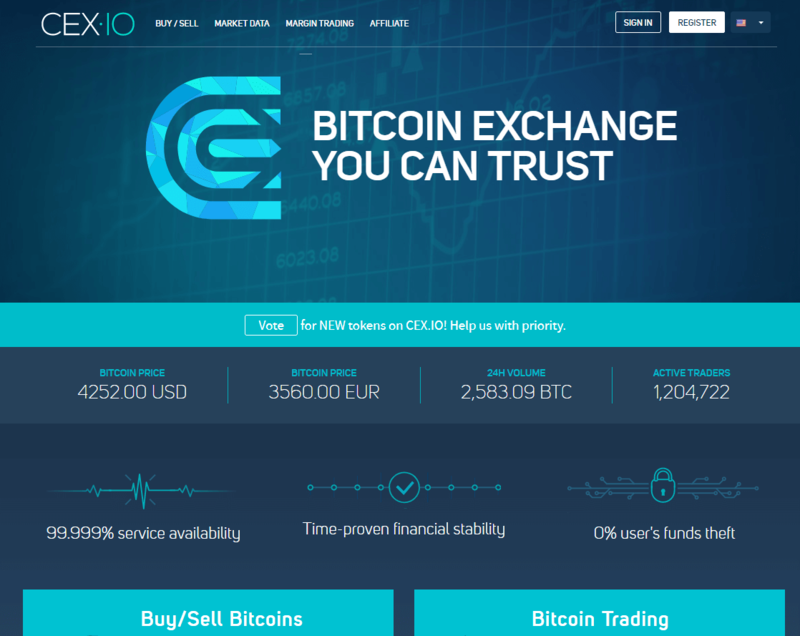 At CEX.IO, you can buy bitcoins with the help of credit cards and bank transfers, expressed in USD, EUR, RUB and GBP. You have two levels of fees, first being deposit costs (3.5$ for CC and free for bank accounts) and maker/taker fees (ranging from 0% to 0.25%). both margin trading and regular exchange services available. there is somewhat wide gap between buying and selling price of bitcoin. BitSquare, now known as Bisq, operates as a P2P desktop program, which you download and install on your computer. The software connects other traders, forming a singular market where you can buy and sell cryptocurrencies. 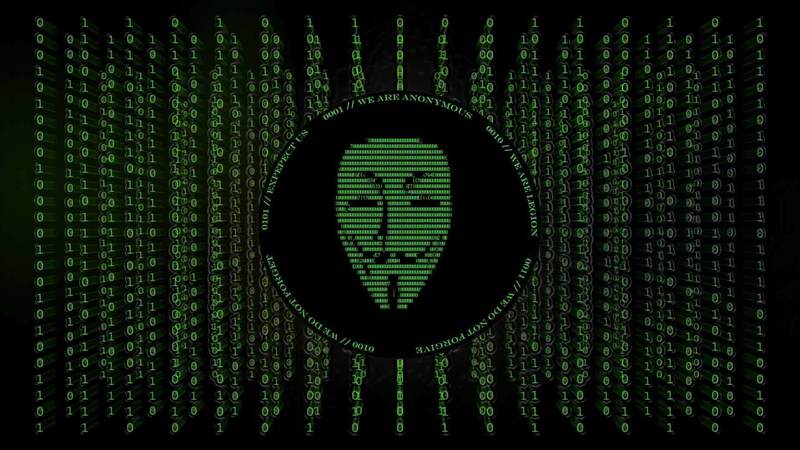 It is an open-source program, where you set your own strategies and payment methods, providing you with a vast number of purchase options and currencies. a large number of currencies and payment options available. supply depends on individual traders with usually small batches accessible for sale. 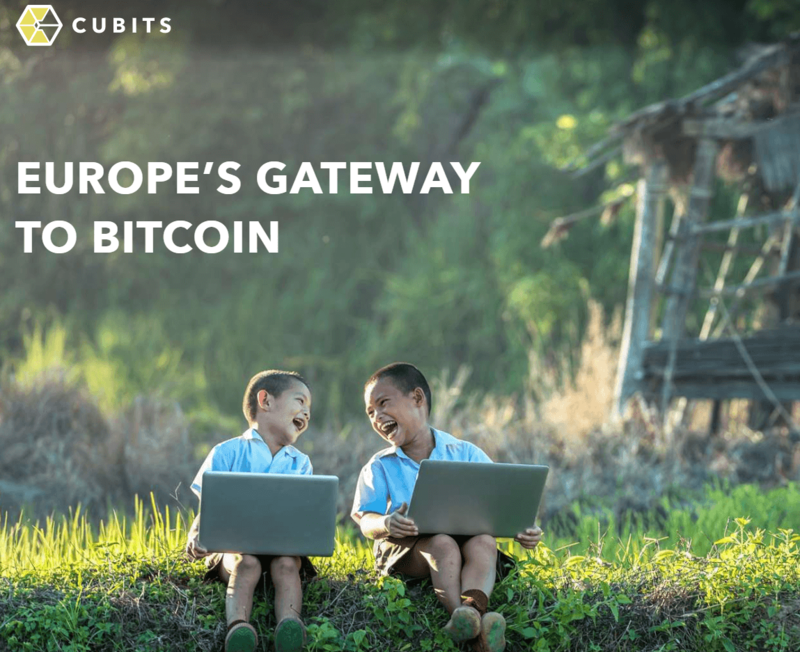 Cubits are actually one of those rare exchanges that offer CHF when buying bitcoins. Established in 2014, the platform offers 16 more currencies apart from CHF, with purchase options being a credit card, Rapid Transfer, SOFORT, OKPay, Dotpay and SEPA. You do need to verify your identity with ID card and proof of address due to strict KYC and AML policies that company implements. Fees range from 5% (credit cards) to completely free (bank transfers), depending on the chosen deposit method. You also have 0.9% expense for trades as well. CHF available as fiat currency, alongside with 16 others. credit cards have a high 5% fee. xCoins is a lending platform truth be told since you do not really buy bitcoins. You loan them from individuals who have pre-deposited them into the marketplace. You have credit cards, bank transfers and PayPal as means of payment while the only fee you actually pay is interest rates. These can vary from lender to lender while verification is left for individuals to decide, much like with any other P2P platform. traders do not need to verify their account should they wish to. due to light KYC and AML policies, frauds are possible. LakeBTC stands for Lake Banking Technology Company and is a virtual exchange that offers bitcoins through numerous fiat currencies and payment methods. It is yet another platform where Swiss investors can purchase cryptos using CHF and 42 other fiat currencies. 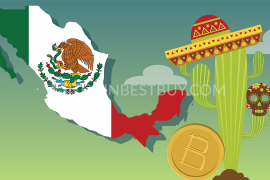 As for the purchase getaways, you have bank transfers, Western Union, MoneyGram, cash deposits, OKPay, Perfect Money, PayPal, Payza, Skrill, Neteller, Leupay and CHATS. As for the fees, you have maker/taker cost structure, ranging from 0% to 0.2% while deposit costs vary form payment method to another. possible to get coins with CHF. for fiat trades, verification needs to be completed. Paymium is one of the first ever European exchanges that offered bitcoin for sale, establishing its operations in 2011. It is a French company with its headquarters based in Paris. The company offers payments through bank cards and accounts using EUR as only fiat currency. The fees are high for credit cards (8%) while SEPA deposits are free to use. You also have trade costs, standing at 0.59%. SEPA transfers are conducted for free. to purchase BTC, users have to verify their accounts. 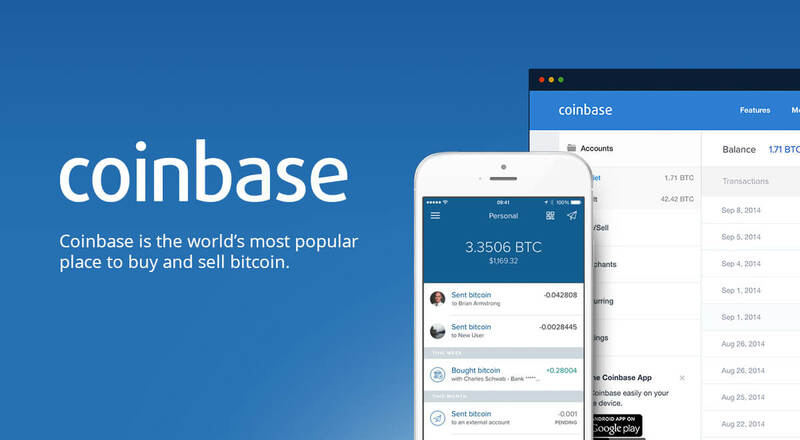 Coinbase is one of the first licensed brokers when it comes to crypto trade. The exchange offers services in 32 countries, Switzerland included. Available payment methods are credit cards and bank transfers while accepted fiats are USD and EUR. You have 1.49% trade fee while deposit costs are 3.99% for bank cards and nothing for SEPA transfers. Verification is a must while liquidity is ensured through its subsidiary called GDAX. issues with reputation due to customer’s activity tracking. 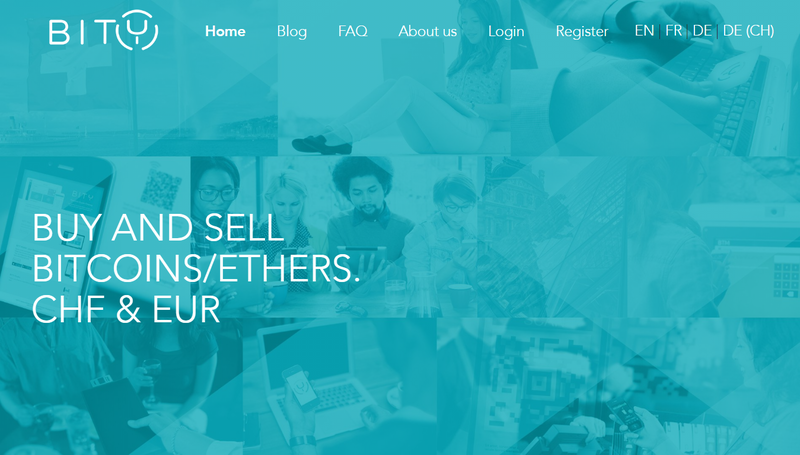 The platform is a German P2P exchange that offers a marketplace for European traders to buy and sell bitcoins. It offers bank transfers as a payment method only while verification is obligatory for all participants to secure the market. Fees are divided into express deposits which carry 0.8% expense and regular SEPA deposit, shaving 1% as a cost. These costs are divided by half between buyers and sellers, making you effectively paying 0.4% or 0.5%. bitcoins are pre-deposited into the platform and held in escrow. both buyers and sellers have to verify their accounts. 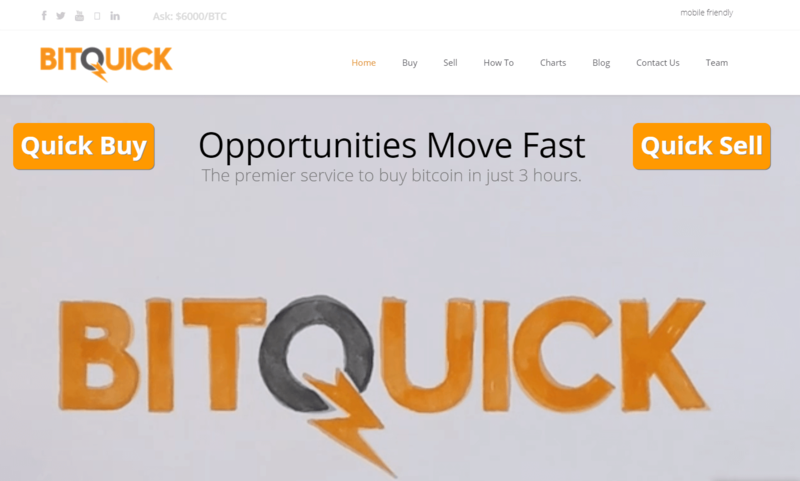 BitQuick is one of those platforms where you do not need to even register an account to buy bitcoins. You fill out the form, provide wallet address and pay 2% fee using cash deposits, Western Union and MoneyGram. In case you wish to buy more than $400, you have to provide scanned ID alongside with the form. cash deposits available as a payment option. lack of other payment options other than cash deposits/Western Union. Coinfloor is a British exchange that helps you get BTC through SWIFT and SEPA transfers while accepted fiat currencies are GBP, EUR, PLN and USD. The level of fees depends on achieved monthly volume, ranging between 0.1% and 0.3% while there are no deposit costs. Verification is needed should you decide to buy cryptos through this provider. possibility to purchase large quantities of bitcoins. lack of payment methods other than bank SWIFT/SEPA. This French exchange offers coins through credit cards, banking (TrustPay) and cash vouchers (Neosurf, CASHlib and Bitit debit card). You do need to complete verification to be able to get coins if you wish to use CC. Fees stand at 6.9% for cards, 3% for TrustPay and between 5.9% and 11.9% for vouchers. possibility to use CHF when using vouchers. not private since scanned ID is required for trade to take place. Coinhouse is another French exchange that accepts credit cards and bank transfers as means of bitcoin payment. You need to pass through extensive verification in order to participate in the market while fees are fixed at 4.9% + €9.90 of the purchase value. You can lower these down with premium status through regular trade orders to 3.9%. sufficient liquidity through large purchase limitations. only EUR currency accepted when paying for your coins. Bity is a Swiss-based platform, where you can purchase coins with the help of EUR and CHF-expressed payments. Available funding options are SEPA, SOFORT and online banking. You also have an option of using company’s ATM within Switzerland’s borders. You pay fees for SOFORT and OBT transactions only (SOFORT: €0.25 + 0.9%, OBT: €0.15 + 2%). ATM network fully functioning with Switzerland. unverified users cannot purchase cryptos. GDAX is a subsidiary of the Coinbase exchange and serves mostly as a margin trading platform. 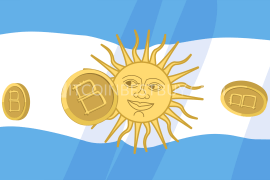 It has support from its owner-company and allows only bank transfers as a deposit method. Fees are considerably lower as compare with Coinbase, ranging between 0.1% and 0.3%. You have EUR and USD as accepted fiat money while verification demands mimic those at Coinbase. same as with Coinbase, verification needs to be completed. ShapeShift provides one of the easiest ways to convests altocins you do not need or want into bitcoins. The platform does not require any sort of personal information from you while accepting over 50 cryptocurrencies. However, the exchange does not offer fiat currencies and deposits while fees are hidden within the swap rate. not possible to get BTC with fiat money. 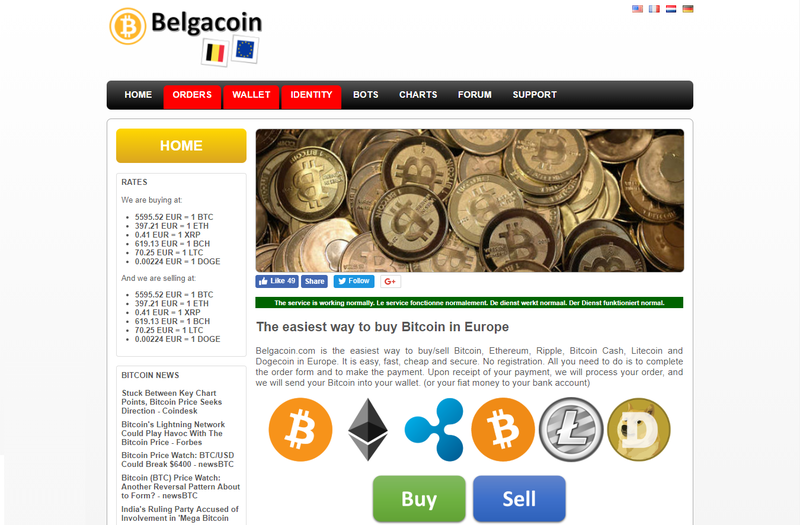 Based in Belgium, this European exchange offers pretty straightforward purchase process for bitcoin traders. You do not register an account at the exchange but fill out the purchase form. You provide personal details and email address but no scanned documents. Accepted fiat currency is EUR through bank transfers (international and SEPA transfers). Trade fees are evaluated at 1.5% of the trade value. transactions might take some time to be processed if the market is receiving a high number of orders. 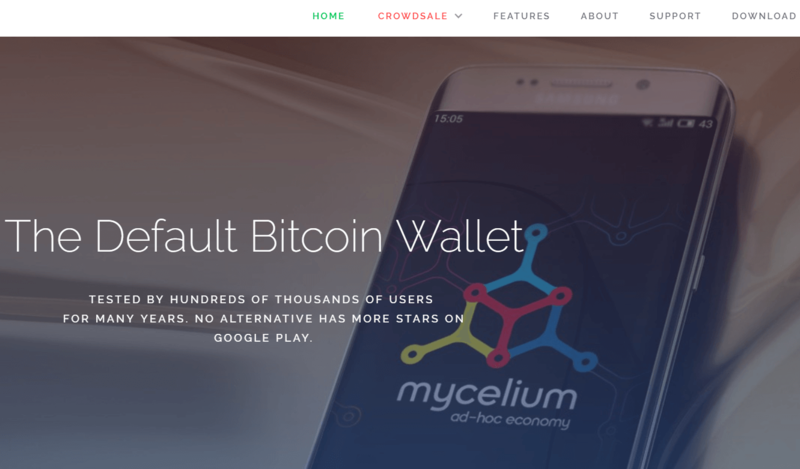 Mycelium started out as a wallet platform, offering enhanced security measures for investors to keep their bitcoins in. Through time, however, it has also developed a P2P marketplace which allows you to purchase coins through a variety of payment methods and currencies. You choose whether you wish to create a verified account or not while fees stand at 1% of the trade value. low transaction fees and variety of payment methods. unverified users are risky to work with. If you are looking for a way to buy digital currencies using PayPal, the VirWoX should definitely be one of your choices. The platform also offers other methods as well, them being credit cards, Skrill, OKPay, paysafecard and Klarna. The main downside of using this platform is that BTC purchase process is not direct. You have to get Second Life Lindens (SLLs) first and then trade them for bitcoins. In this way, you have to deposit money, buy SLLs and trade them for coins, incurring three fees in the process. PayPal and credit cards are available as payment channels. fees are large as you pay them three times to get BTC. The Austrian exchange has been kicking in the crypto industry since 2014, offering bitcoins with the help of several purchase methods (credit cards, Skrill, SEPA, Giropay, Neteller and SOFORT).With EUR being the only accepted fiat, these deposits do come with its own fee structures but are hidden behind the bitcoin’s volume. 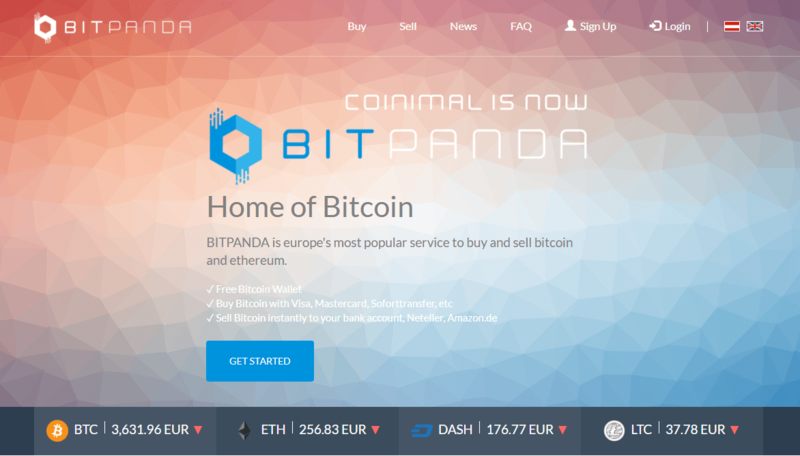 Verification is also a must-have since unverified accounts are unable to purchase BTC from BitPanda. you can sell coins with an unverified account. fees are part of the bitcoin’s price, meaning they are not shown transparently. 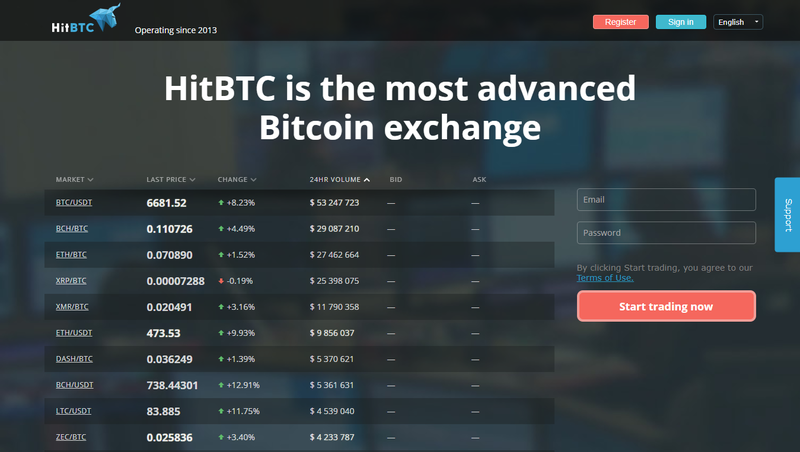 Created by HIT Solution Ltd. in 2013, HitBTC offers margin trading and exchange services for its customers through cryptocurrencies only. It means that you can use altcoins such as Ethereum to get BTC while fiats are not available. As for the fees, you pay 0.1% if your order is considered as taker while makers have a rebate of 0.01%. the marketplace is private, since personal documents are not needed. interface of the platform is geared towards experts and is not beginner-friendly. LocalBitcoins has many things going for it. It is one of the leading P2P marketplaces in the world, offering numerous currencies and payment methods for participants to use when trading bitcoins. You can use USD, EUR, CHF and other currencies if you happen to live in Switzerland, while accepted payment methods include bank transfers, credit/debit cards, in-person purchases and PayPal/Skrill systems. Verification depends on individual users while fees stand at 1% of the total trade value. One of the downsides of the exchange is the lack of security functions since only two-factor authentication (2FA) and escrow services are available. competitive fee structure, standing at 1% no matter the payment method used. caution is needed due to claims of fraudulent activities. 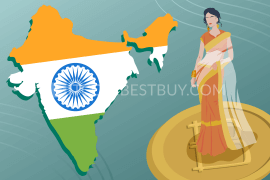 You also have an opportunity to buy bitcoins using ATMs within the country’s borders. Currently, there are 22 fully-functioning machines, mostly in Zurich. This method is considered to be one of the most private options when BTC purchase is in question but also comes with high fees. Furthermore, you might need to hitch a long ride if there are no ATMs near your place. the process is very fast, with you needing only your credit card/cash and your wallet address. fees can go as high as 10%. As mentioned before, buying and selling bitcoins in Switzerland do not come with tax implications. You do not need to pay income taxes nor VAT, making a trade for Swiss investors more affordable than let us say in the USA. 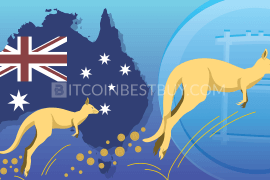 The country is a popular destination for ICOs and exchanges when choosing the location for their operations due to the lack of tax implications. You can use several exchanges to get bitcoins without the need to scan your ID or proof of address. Many platforms also do not require you to provide personal details when buying BTCs, though you should be aware that most do not hold large liquidity rates. You can purchase small in several marketplaces, to add up the needed volume. 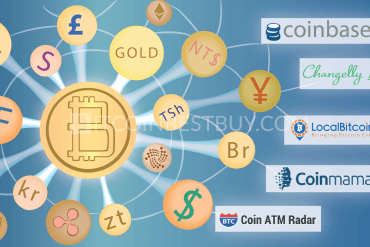 Platforms covered by this article that allow anonymous bitcoin purchase are Coinmama, Anycoin Direct, Kraken, Cointed, WeSellCrypto, #bitcoin-otc, HappyCoins, BitSquare, xCoins, BitQuick, ShapeShift, Belgacoin, Mycelium, VirWoX, HitBTC, LocalBitcoins and ATMs. 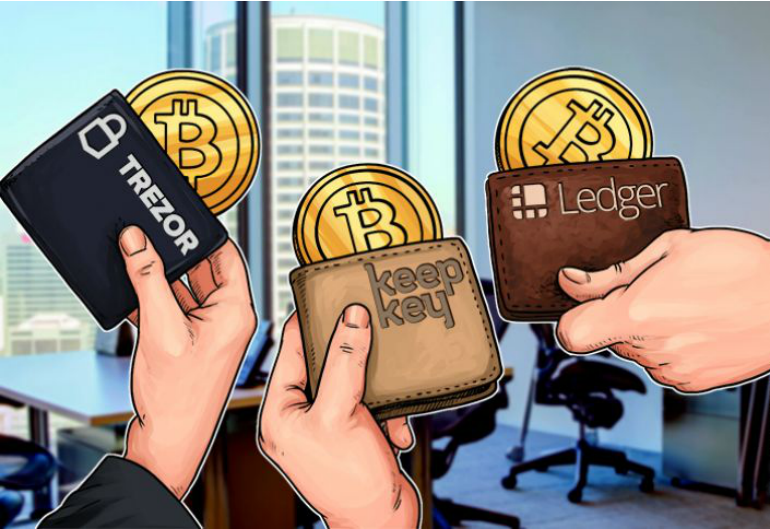 We would warmly recommend you to use hardware wallets like Ledger Nano S, TREZOR and KeepKey. 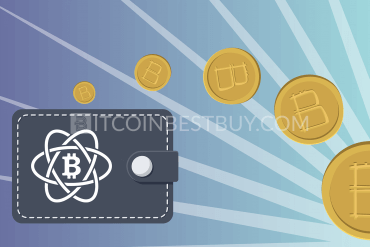 They do come with a price since they are not free to get but they also possess superior security when compare to all other bitcoin wallet types. They function in both online and offline environments, have physical buttons used for transaction confirmations and their keys are private. 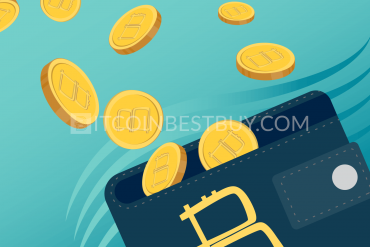 Although exhaustive, this guide might have some questions left unanswered, which is why we ask you to write us directly to BitcoinBestBuy to get answers immediately.